TAG has developed many state, regional, and national level competitors, boys as well as girls! 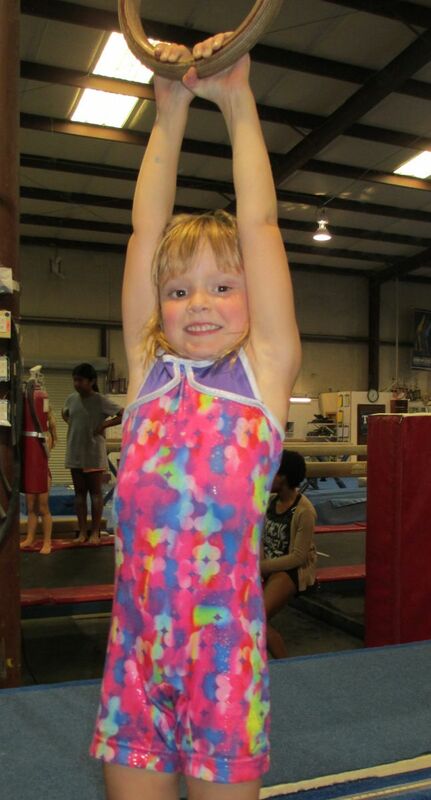 With classes for students as young as 18 months - High School, we have just the right class for your budding gymnast!! We also have birthday parties, tumbling classes, open gym and even a super duper lock-in party! Larry Denham is owner and competitive program director. He has coached many Junior National competitors, both boys and girls. Larry is one of the most requested technicians and clinicians in the Southeast. Lee Ann Denham is co-owner, girls head coach and ZOOlympics and GymED class director. TAG's Zoolympics program and GymEd program are specific to TAG and have been developed by Lee Ann to provide a full movement education for each and every child! Whether it's movement education to develop your preschooler, a solid recreational program for your child's physical development, or a competitive gymnastics program with a well-earned reputation for success, TAG will build your child from the ground UPWARD!